Home » x-ray » What To Do With a Broken Nose? What To Do With a Broken Nose? The only reason to see a physician immediately after an injury to the nose is to assess whether a septal hematoma has formed. The septum is a wall that divides the right nasal cavity from the left. If a hematoma has developed (which is VERY rare), it needs to be drained in an approach similar to doing a deviated septum repair. 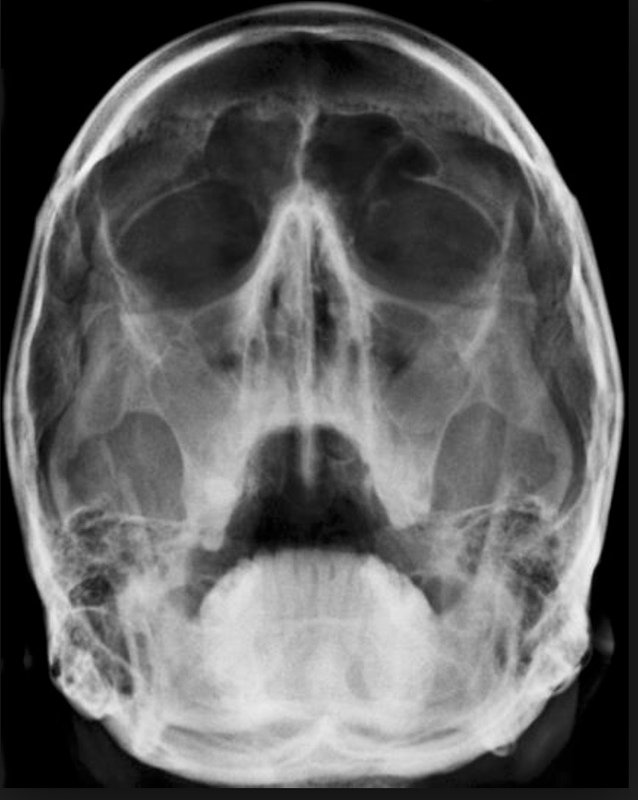 I personally think getting an X-ray to look for an isolated broken nose is a waste of time and money. Perhaps the ONLY time I would think about getting it is for legal reasons (the victim plans to sue the assailant if applicable). Otherwise, you do nothing... even if it is clearly broken on X-ray (if one was obtained). If the answer is affirmative to the one or both of the above, than you fix it. Therefore, why bother with the X-ray if it doesn't change management? In case you are curious how a nasal fracture is fixed, watch this video. In any case, the best thing to do if there is a concern for a broken nose is to ice it like crazy (20 min on, 20 min off in cycles throughout the day while awake), keep the head elevated (even when sleeping), and take motrin for any pain/discomfort. These measures minimize and resolve any swelling as quickly as possible. Make an appointment with a plastic surgeon or ENT within 3-5 days. If there is concern for other facial fractures beyond a broken nose, go to the ER and make sure they get a CT of the maxillofacial (no contrast).